Google maps can not accessed once the phone has no service zone or out of internet connection. Now Google maps and YouTube will work on android devices without an internet connection. YouTube offers a simple archiving tool that allows a user to save a video for offline use upto 2 days only. This feature is only available for android 4.4 version or higher. 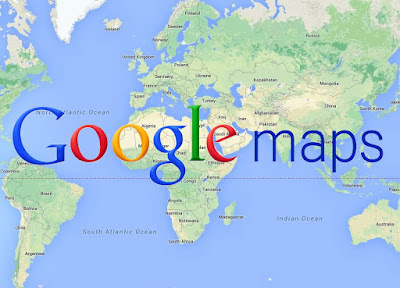 Without internet connection, the offline version of Google map users can browse and user will get data about reviews of important locations and schedules of stores. The offline version of Google maps can be accessed by end of 2015. The next version of its android operating system - Android 'M', was launched by Google at its annual developer's conference Google I/O and this version of Google OS will succeed Android Lollipop.